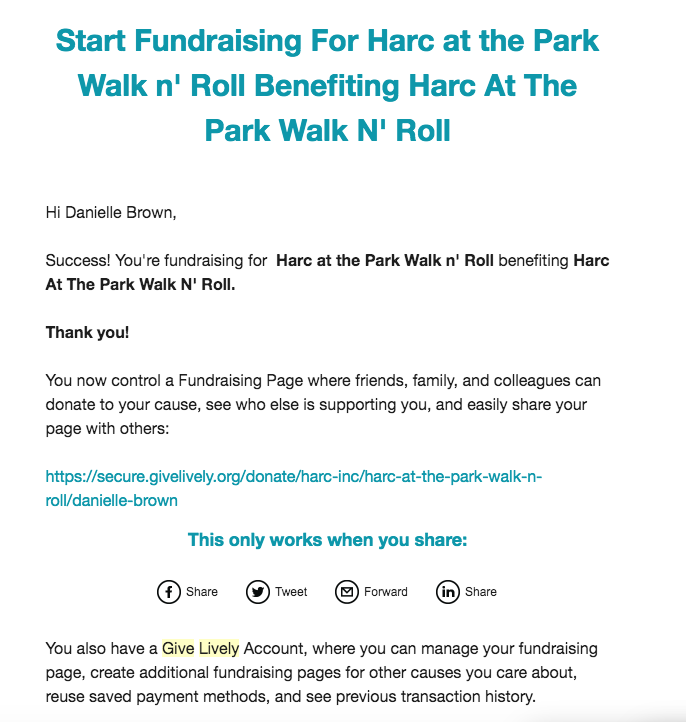 Harc Walk - Creating Your Team - Harc, Inc.
On behalf of Harc Inc, Welcome to the 2019 Harc at the Park Walk n’ Roll! Thank you for supporting our mission to bring quality, inclusion and dignity to individuals with intellectual disabilities and their families. You are the reason for our success! 5. 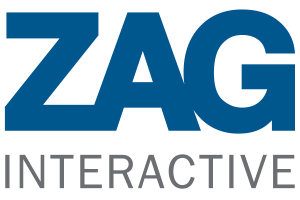 Add A Note: Why are you passionate about this campaign? 6. 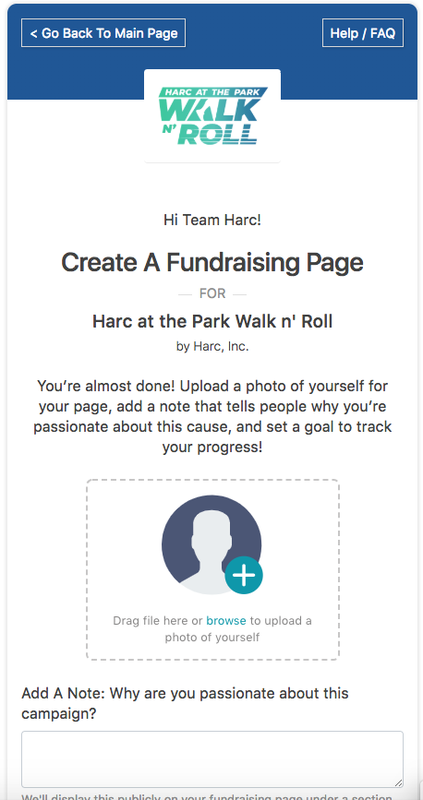 Add Your Fundraising Goal. Then press save. 7. Give Lively will e-mail your next steps and your unique link url. Wahla! You are done! 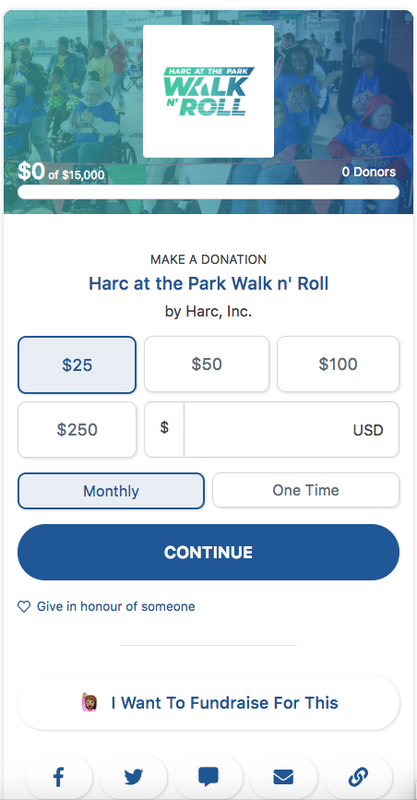 Your team will appear in the leader board on the right side of the fundraising page once you start receiving donations.